Michael Stohl is Professor of Communication, Political Science, and Global Studies and Director of the Orfalea Center for Global and International Studies at the University of California, Santa Barbara. Richard Burchill is Director of Research and Engagement at TRENDS Research and Advisory, Abu Dhabi, United Arab Emirates. Scott Howard Englund is Non-Resident Fellow at TRENDS Research and Advisory and a Post-Doctoral Research Fellow at the Orfalea Center for Global and International Studies at the University of California, Santa Barbara. In a crowded field, Constructions of Terrorism stands out for its analytically and empirically rigorous analysis of the multiplicity of ways in which ‘terrorism’ is understood, studied, and countered today. 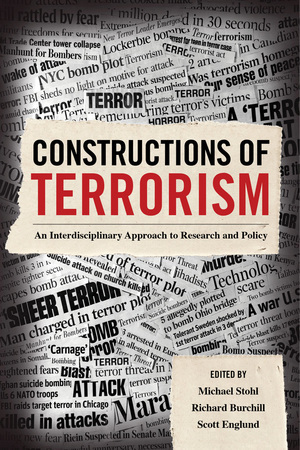 In an outstanding and refreshingly coherent volume, a distinguished group of scholars from a number of different disciplinary perspectives, provides much-needed clarity and insight on a particularly tricky problem: What exactly is terrorism, and how can we best understand it? This original collection needs to be widely read by journalists, politicians, counter-terrorism officials, new and established scholars, and anyone who wants to better understand political violence today. 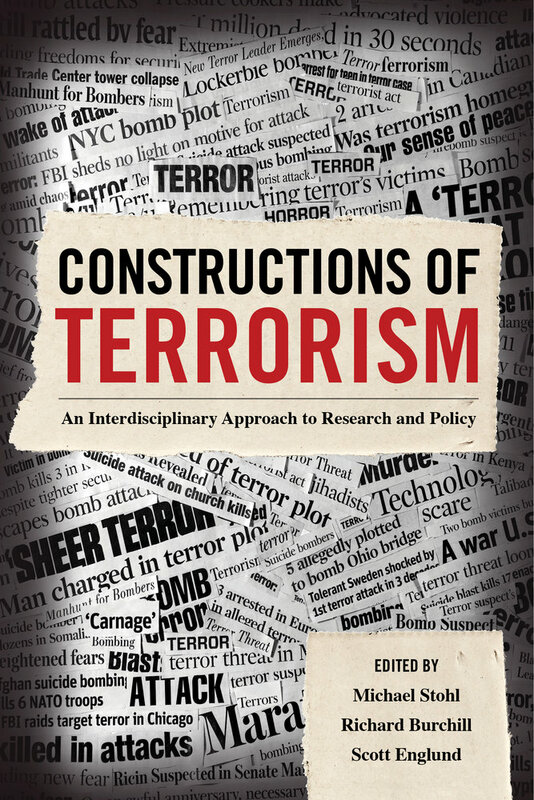 "This volume seeks to look at terrorism from many angles, with some of the best minds in the field of terrorism studies coming up with new insights into a phenomenon that has baffled policymakers for decades. Counter-terrorism would be less counterproductive if policymakers would take heed of their advice." 1. CAN TERRORISM BE DEFINED? 11. DO DIFFERENT DEFINITIONS OF TERRORISM ALTER ITS CAUSAL STORY?